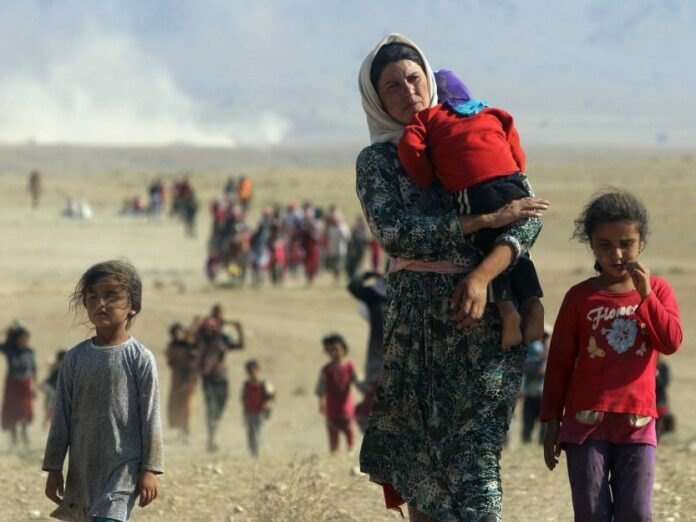 A lawmaker representing Assyrian and Chaldean Christians in the Iranian Parliament has accused the UN of closing its eyes on the crimes committed by ISIS against Assyrians in the Middle East. In an address to the Inter-Parliamentary Union (IPU) in Russia’s Saint Petersburg, Yonathan Betkolia slammed the human rights groups as well as the UN for their silence over ISIS crimes against the Assyrians and said these entities have closed their eyes to the these crimes. According to a Farsi report by ICANA, he also referred to the developments in Iraq and Syria which are historical homes to Assyrians and said since the emergence of ISIS in these two countries, the Assyrians have been oppressed. According to Betkolia this comes as the so-called democratic and rights groups as well as the United Nations remained silent towards the humanitarian tragedy committed by ISIS.